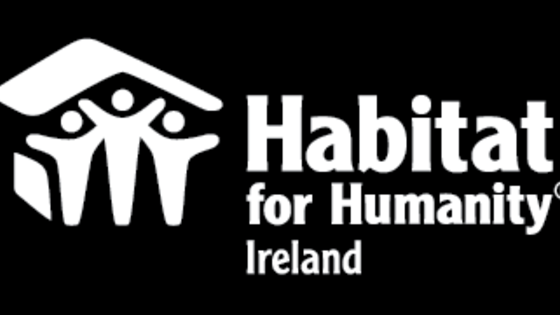 Habitat 4 Zambia is a group of 11 volunteers working together with Habitat for Humanity Ireland. We hope to raise money for our trip to Zambia, to help build strength, stability and self- resilience through shelter. Our aim is to raise 40000 to fund our trip. Zambia: Zambia has one of the fastest growing economies in the world, however despite this it still remains one of the world's poorest countries. With 64% of Zambian's earning only $2 a day, those who do earn more than this are barely able to make ends meet. Zambia is facing an urban housing deficit. This means that there is a huge lack of affordable and appropriate housing. Due to this deficit, 70% of people living in an urban district are living in slums with inadequat access to water, sanitation and extention facilities. 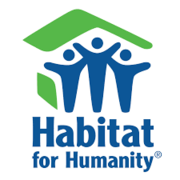 Our Aim:Our aim for this project is to raise as much money as we can in order to travel to Zambia with Habitat for Humanity and help build adequate, affordable housing for families in the community.